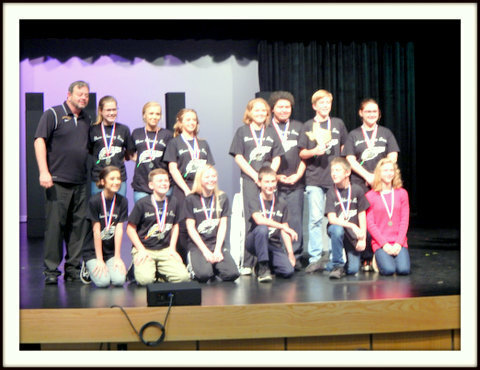 Results are in and the JH One-Act Play cleaned house! The play got 2nd place (District Runner-Up) overall! We are so proud of our kids and leaders, Mr. Tim Bearden and Mrs. Teri Jackson!